gilded, crackled and transfer mediums. luann board and painted them with traditional chalkboard black paint. 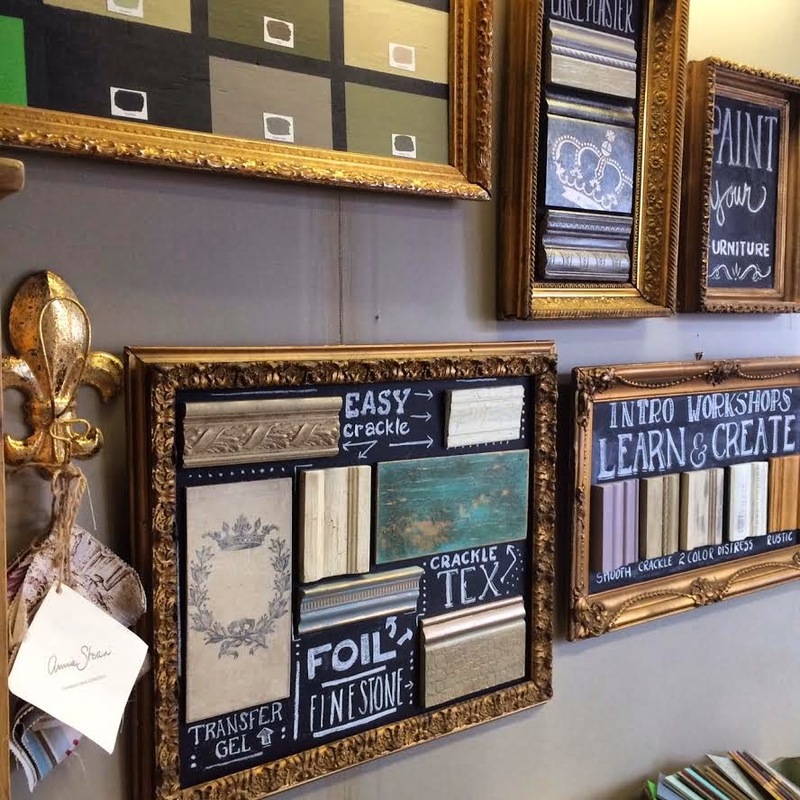 He mounted the boards inside the frames and they looked stunning! 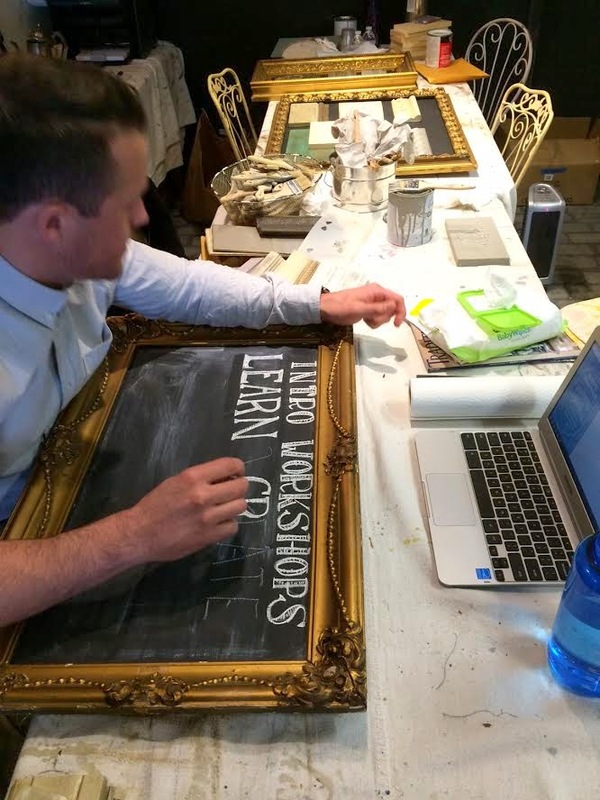 and Justin got to work creating his magical Chalk Art fonts. 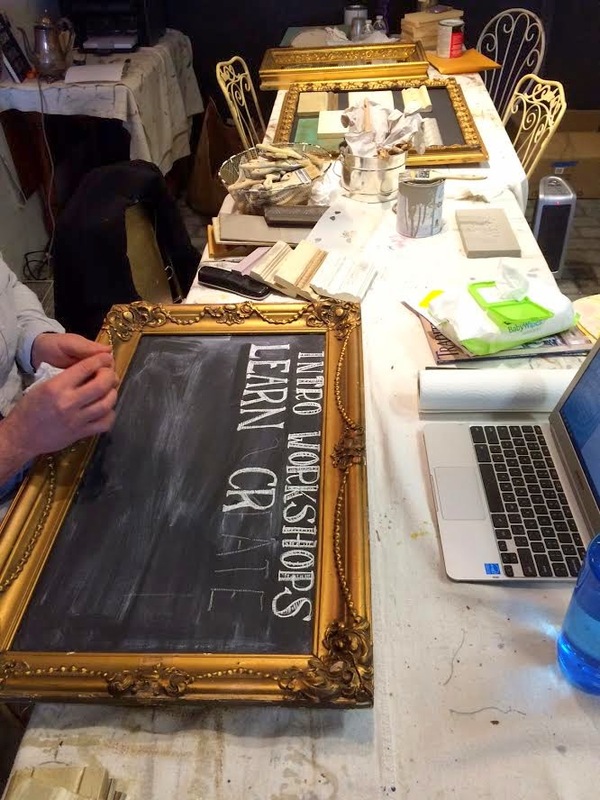 He does it all freehand, and will look at various fonts online for ideas. You can see how he starts off by spacing the letters with simple stick lettering. Then he starts getting creative, which is when the magic happens! He is working in the back room where we hold our workshops. Efex molding for an upcoming class. AFter he got his lettering all finished, Justin glued down our samples. 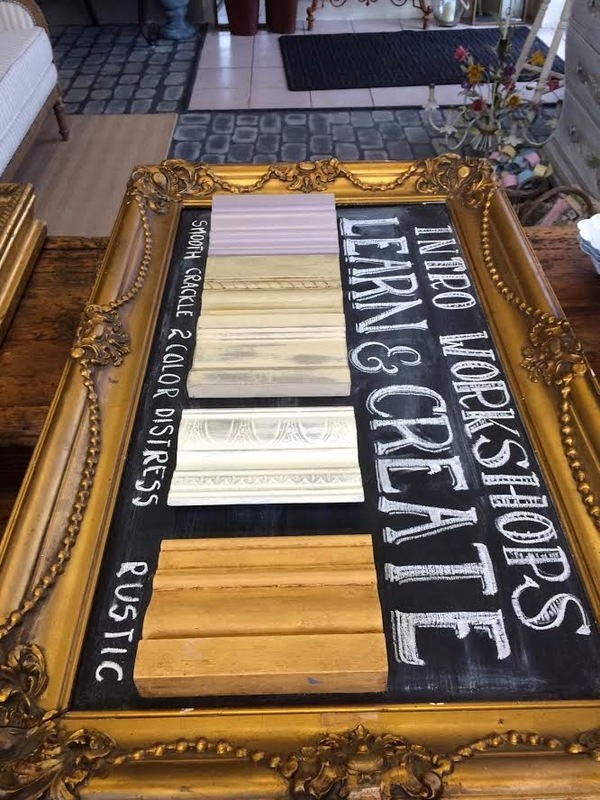 take our popular Chalk Paint® Introductory Workshop. I love this frame, by the way! Look at the moldings on this baby! We had a few boards made up showing off the Artisan Enhancement line that we carry. 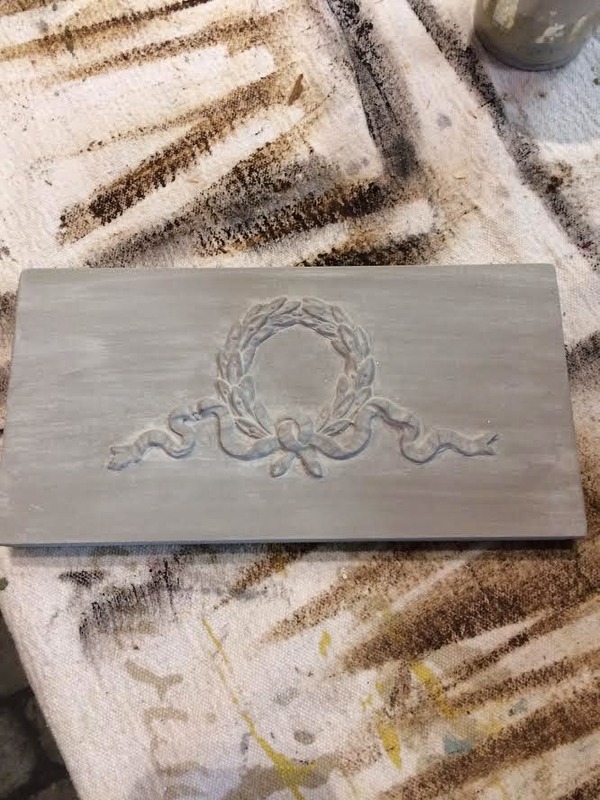 various crackling techniques, image transfers, foiling, stone finish and pearlized finishes. in a more obvious way! How wonderful were those incredible antique frames? 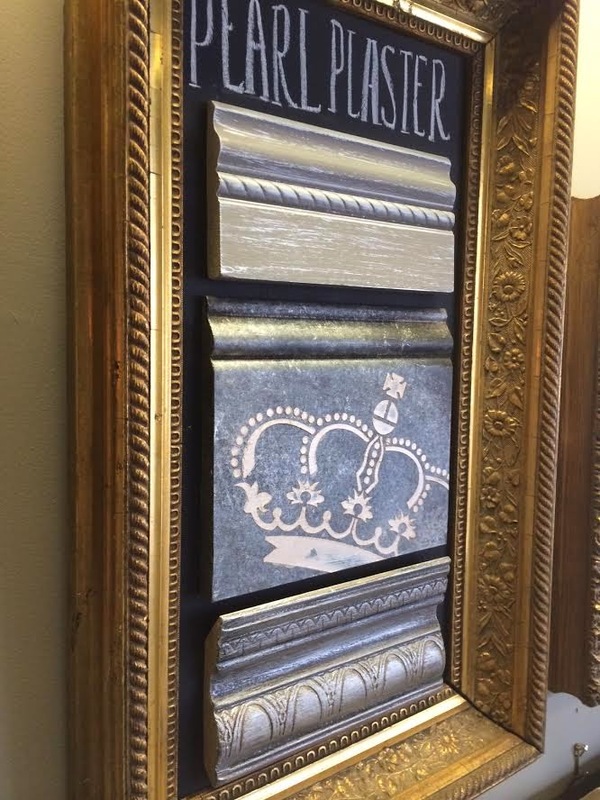 by using a combination of Efex moldings onto a simple frame. to put the cement, and where to stick your applique. 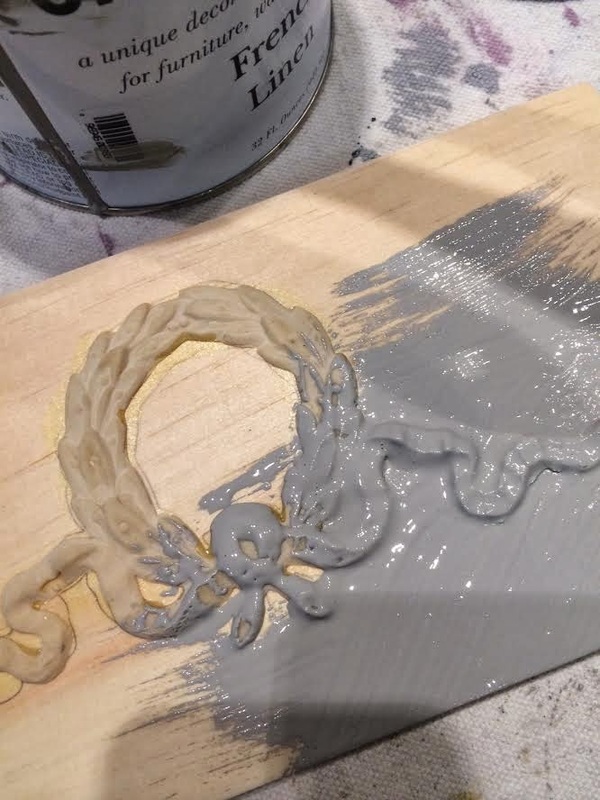 Then after about a half hour you can paint right over it. 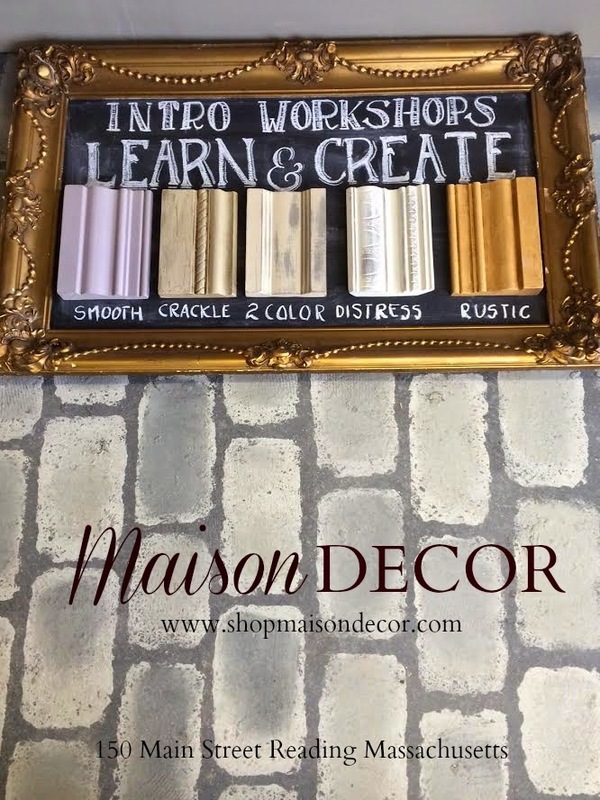 I am using French Linen Chalk Paint by Annie Sloan. brush them out so there is no globbing. I finished it off with a wash to get this lovely Gustavian look. and creating an antique French looking vibe! in your kitchen or dining room! and up with stunning results! Rounding out the week finds me wearing my designer hat. Today I will be styling a clients home. 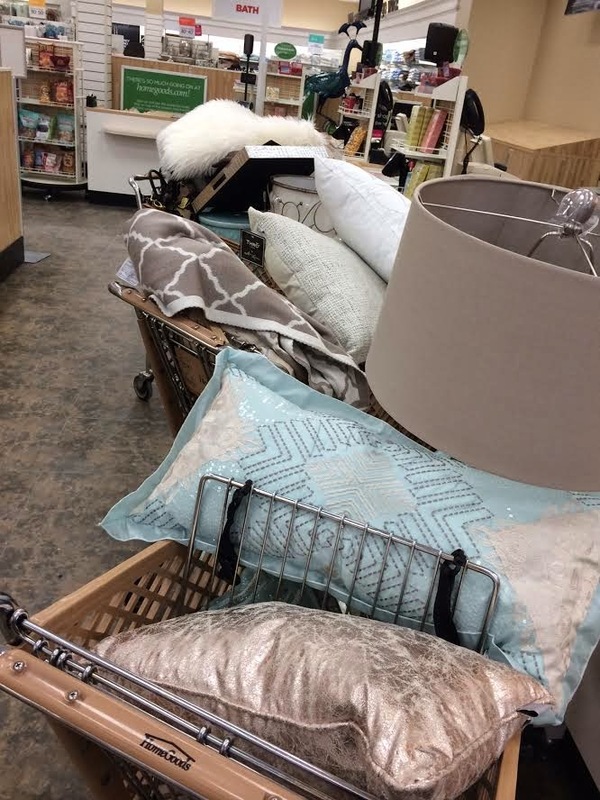 Did you know I am also a HomeGoods Designer? Happy by Design Pinterest program! for this exciting home styling project. I will be sharing the finished results soon. 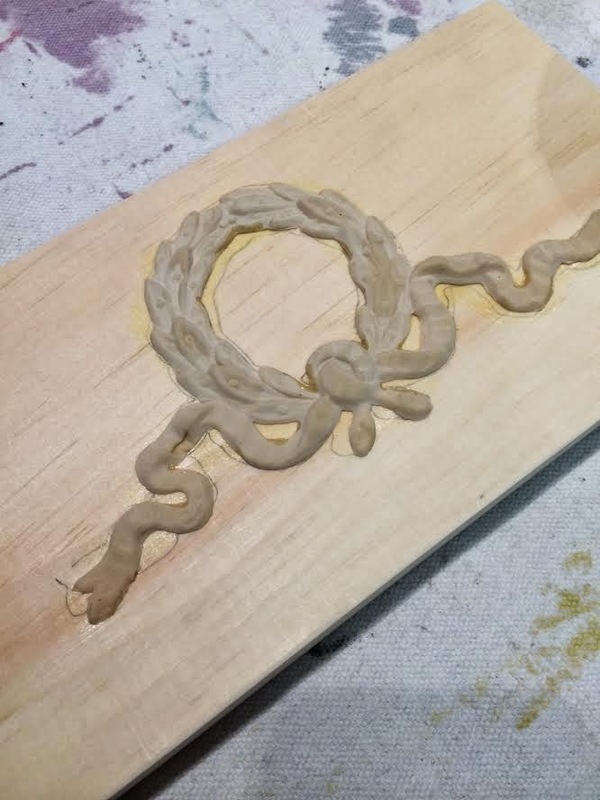 Shop for Efex Moldings and Artisan Enhancements here. 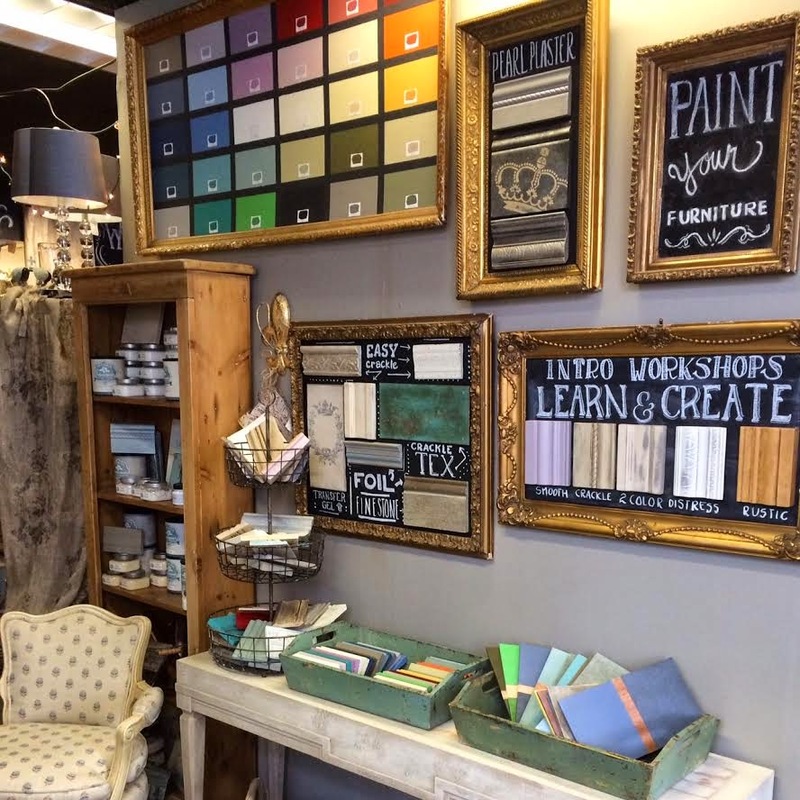 Shop for Chalk Paint by Annie Sloan here. We have lowest online prices in the USA! Workshop information and registration here.